As part of the University of Miami Health System, this Center of Excellence provides leading-edge patient care by the nation’s most acclaimed physicians and offers the latest options for the morbidly obese. 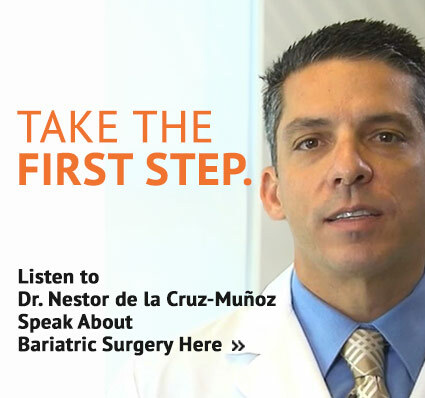 University of Miami Hospital Center of Excellence for Bariatric Surgery offers three types of bariatric procedures, gastric banding, gastric sleeve and gastric bypass. All procedures are performed laparoscopically. 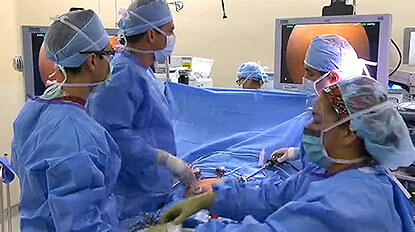 Bariatric surgery should not be considered until you and your doctor have explored all other options. 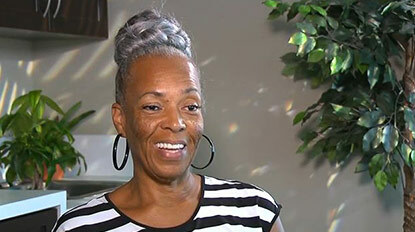 Success stories from graduates at the Bariatric Center of Excellence in the University of Miami Hospital. 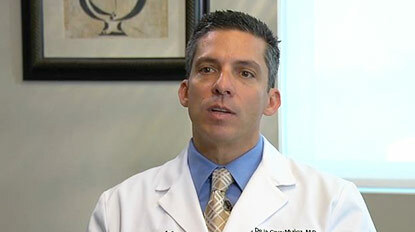 Get the answers to our frequently asked questions about weight-loss surgery.